First track, quite fun in endurance or open wheel cars. Made with BTB, im not too good at AIW editing so the AI's rather terrible, but its fun with real drivers. Feel free to edit it and send me a better version. v1.100, fixed so that lap is counted when going through pit lane. 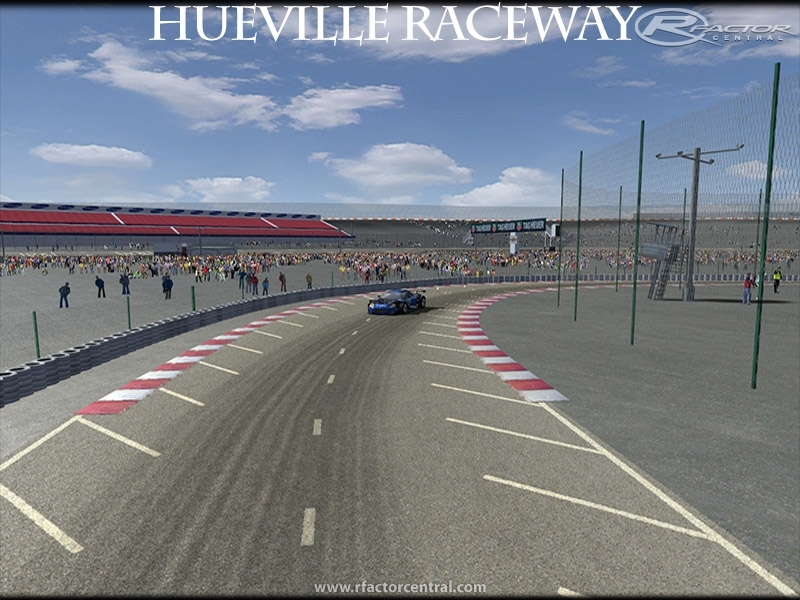 There are currently no setups for Huevill Raceway. Add a Setup. Very nice. 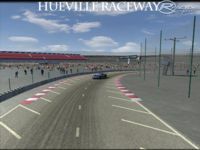 Probably one of the best tracks I've ever played, great environment, great track layout and everything works flawlessly. Thank you for the modication and congratulations for a job well done. When the car passes the pits, the tower is not counted !!! I feel silly for missing that Uploading the new version atm. Samy means that lap is not counted. Many track makers forget that detail. Hope you will fix it on your track.